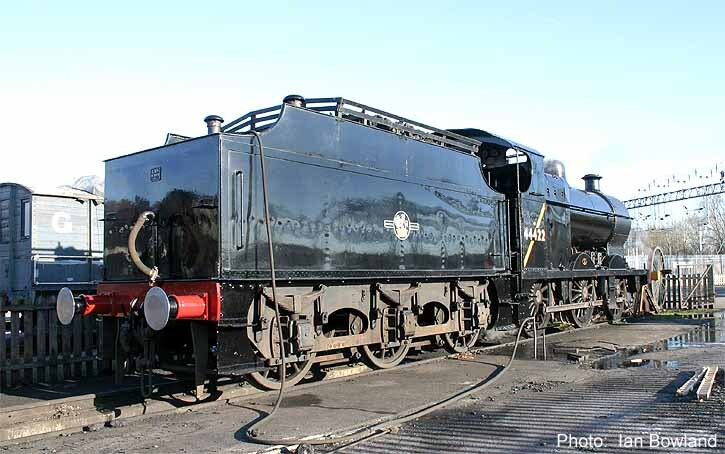 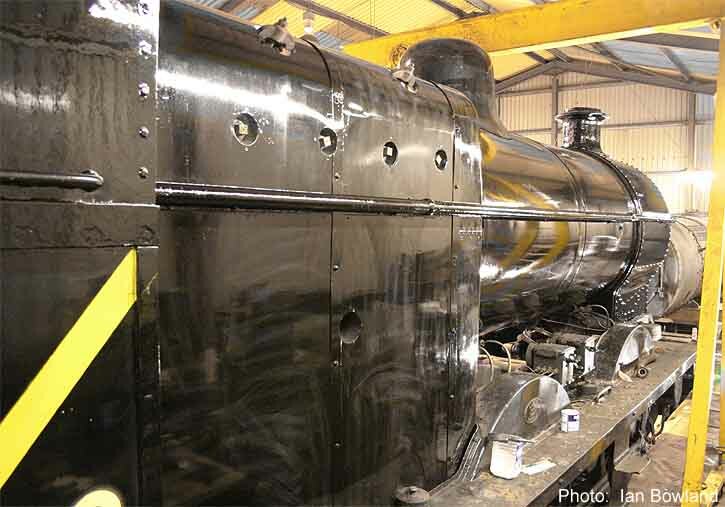 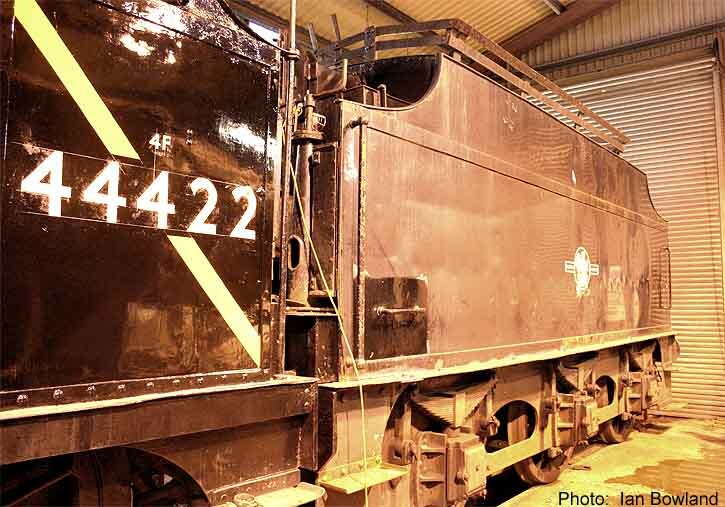 The final days of 44422's overhaul or (rebuild) meant frantic 7 day working for the (very) small band of volunteers struggling to meet the completion deadline of Wednesday 26th January. 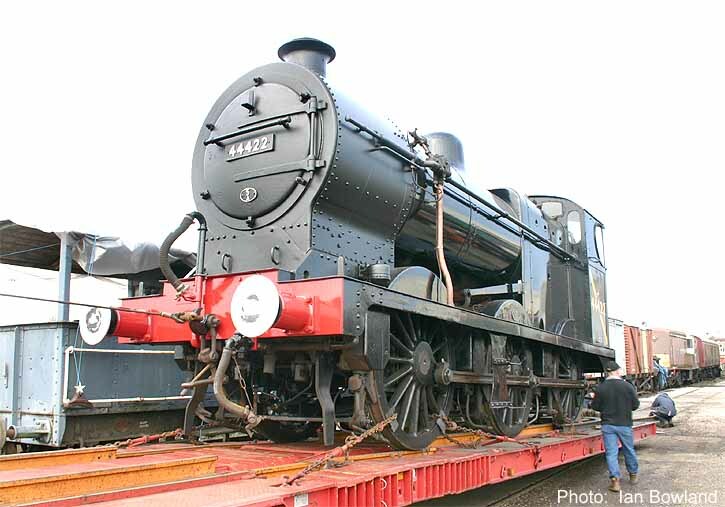 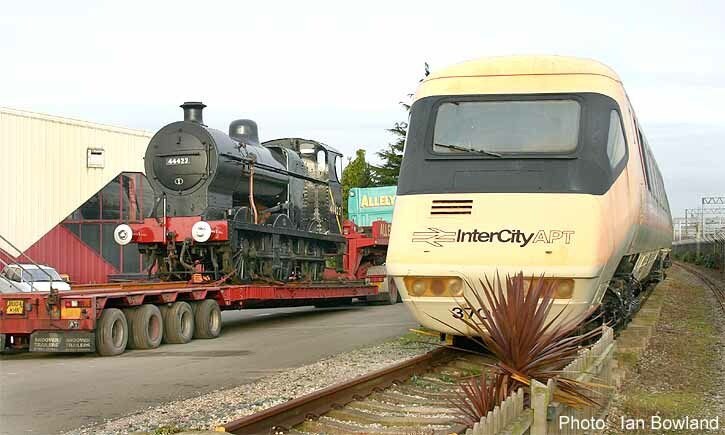 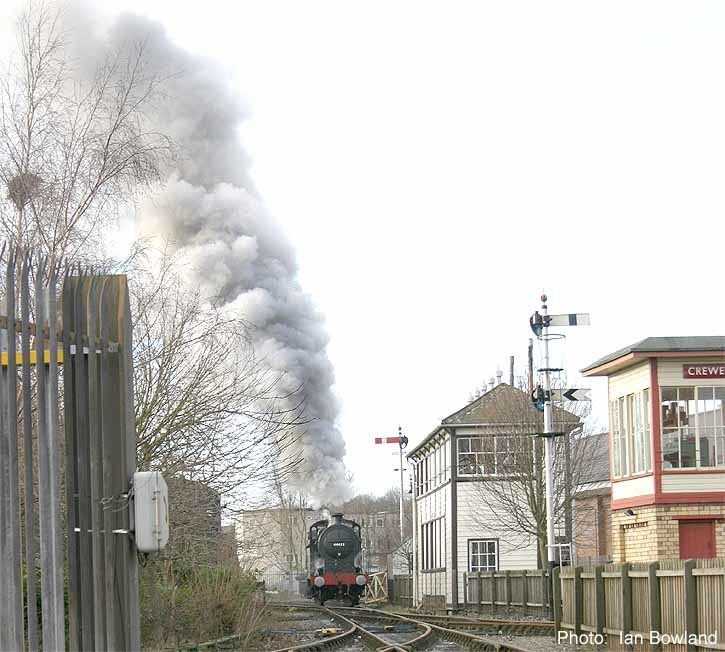 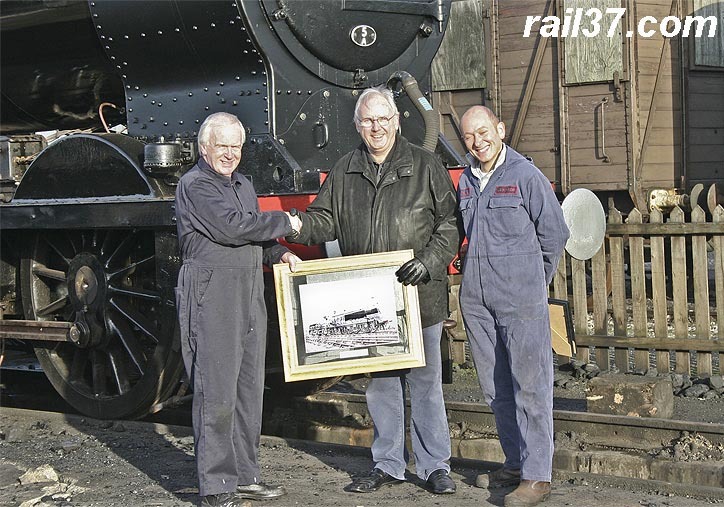 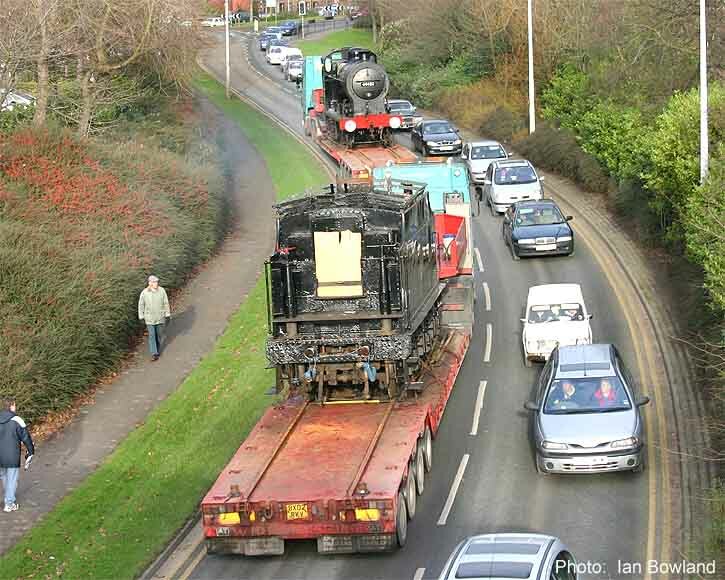 It was necessary to move the engine on that day in order to have it available for the East Lancashire Railway's steam gala on 29th & 30th January 2005. 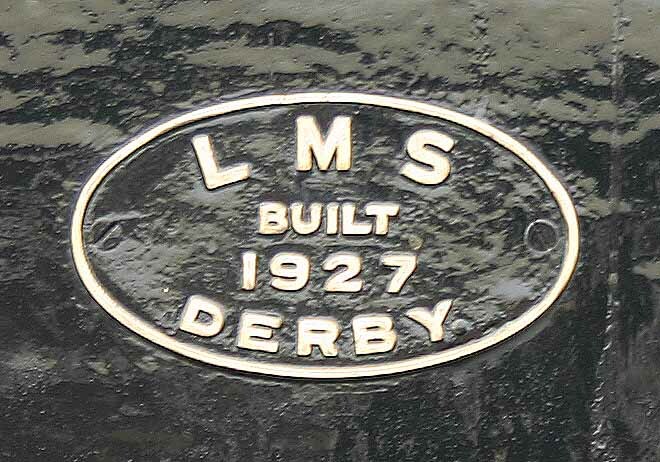 The locomotive fund has gone deeply into debt to facilitate the rebuild, the only way the engine was ever going to be in service this decade. 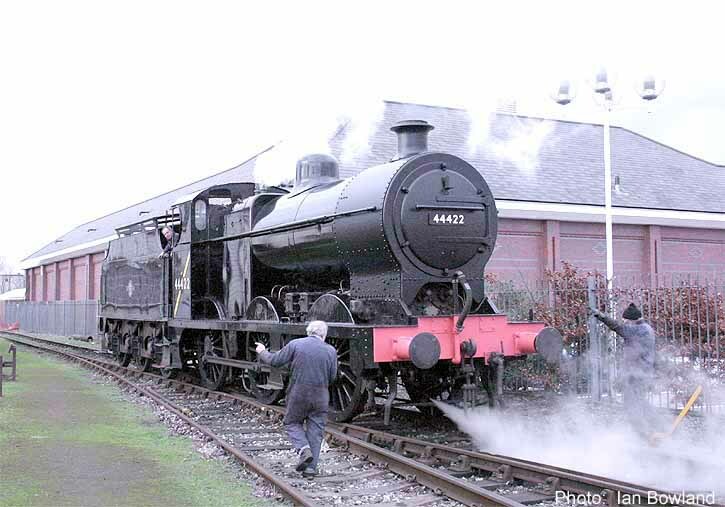 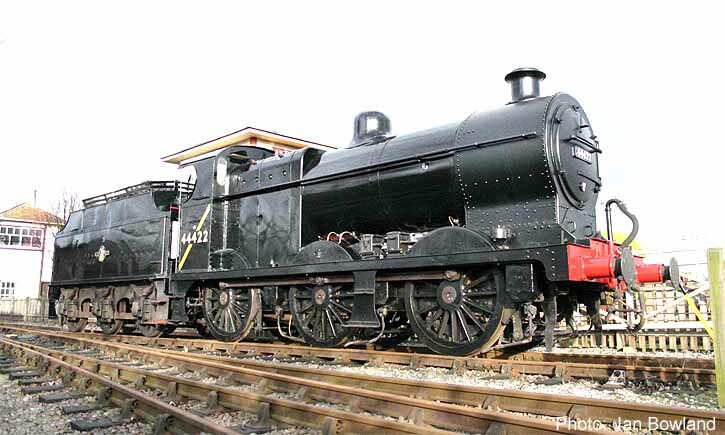 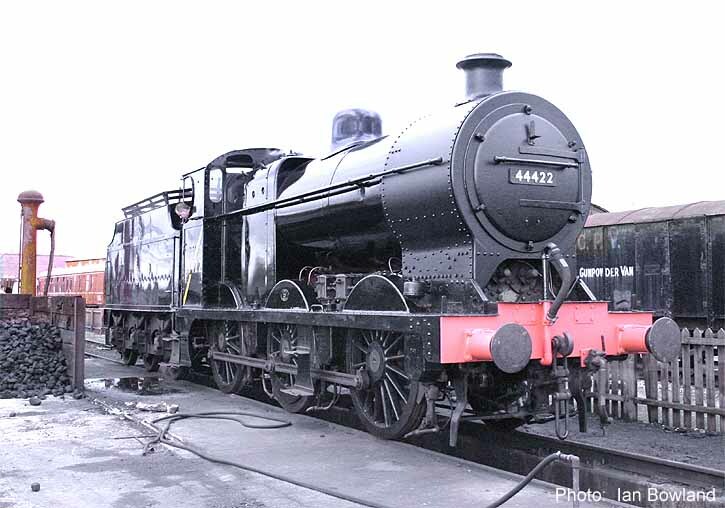 To finance the debt, 44422 has to be hired out to other railways and will spend the rest of 2005 at Bury.